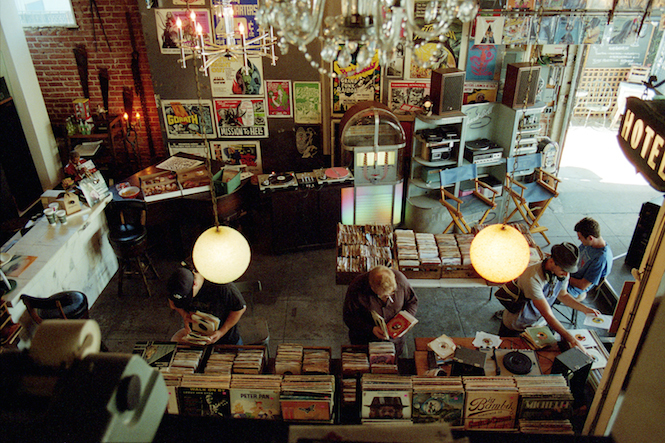 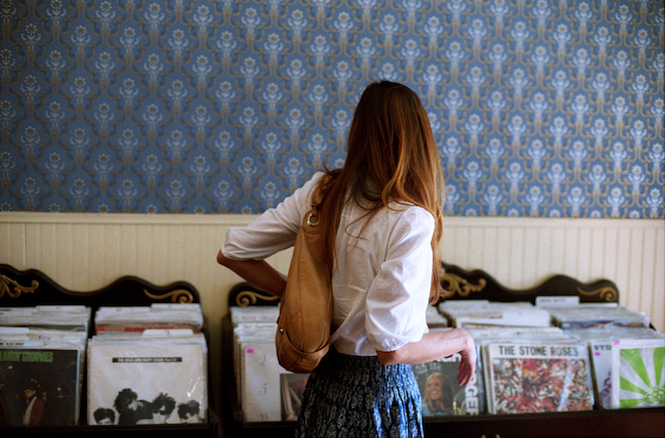 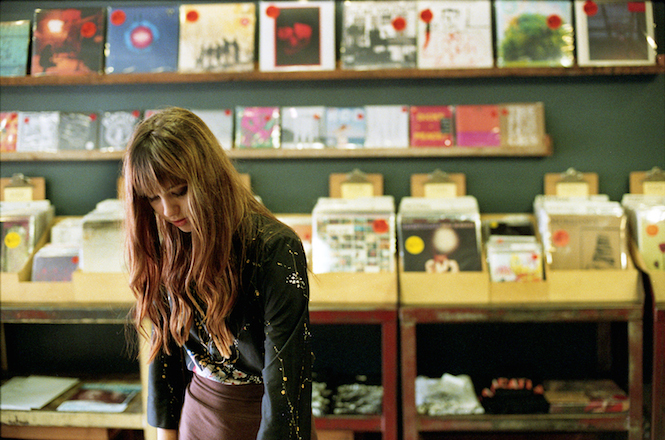 Photographer Mike Spitz and journalist Rebecca Villaneda talk us through Californian record store culture and share a gallery of photos, taken from their forthcoming coffee table book The Record Store Book. 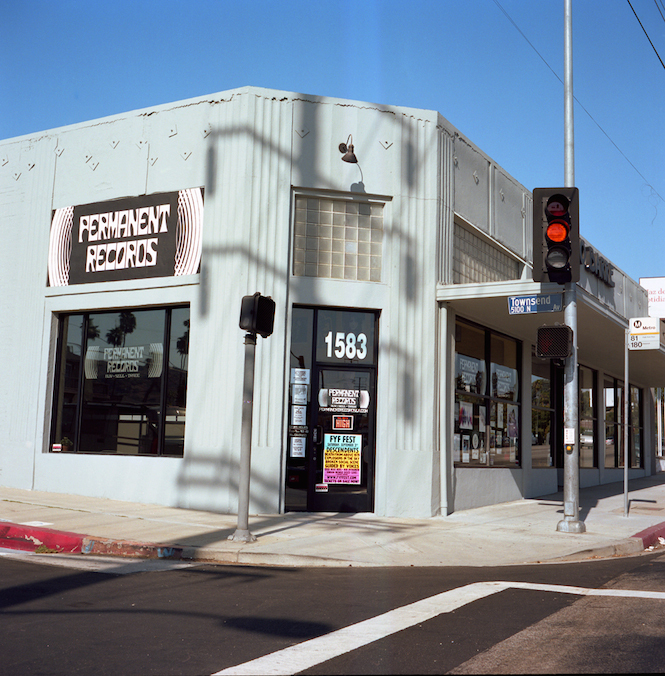 Two of the most iconic record stores in Southern California are also the oldest: Canterbury Records in Pasadena, which opened in 1956, and Peacocks Record Bar in Oxnard, which started life in 1906 as a candy store where young U.S. Navy men would hang out, before transitioning into a full-time music store in 1969. 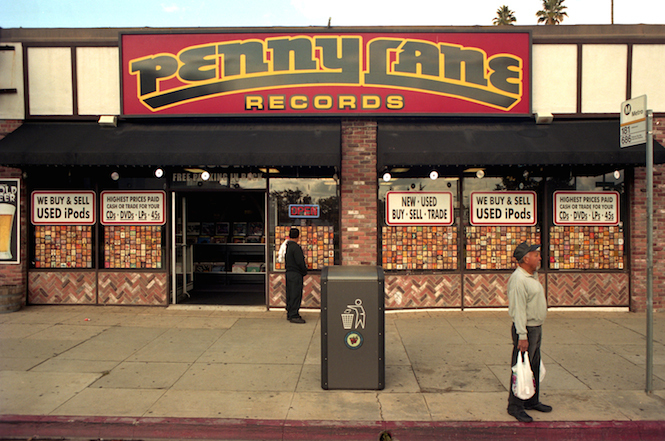 During the late 1970s and early 1980s, when vinyl was prime, and before CDs gained momentum, a few L.A. stores – VIP and Penny Lane, in particular – became mini franchises with up to 10 stores scattered around the county. 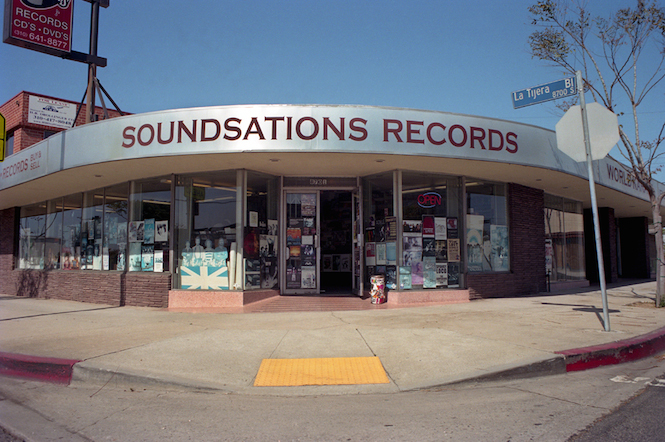 But then CDs became king and then the economy took multiple dumps which made owners downsize and dedicate their time to one shop. 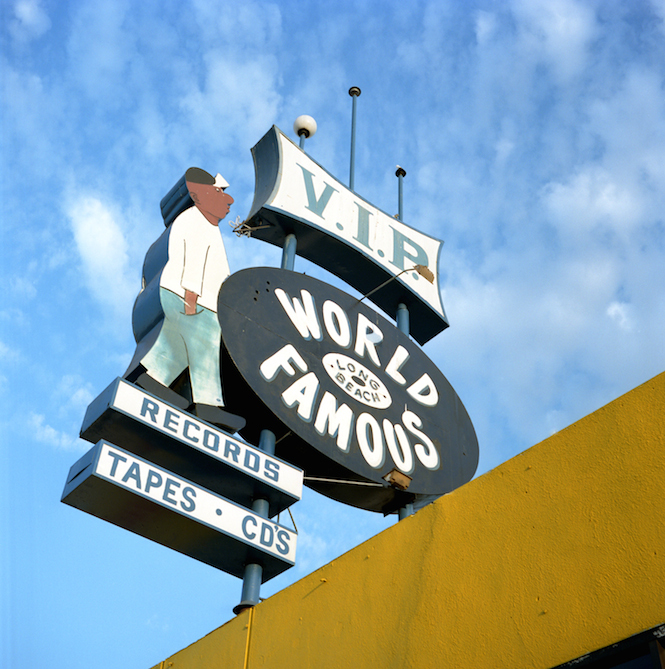 In the early ’90s, VIP in Long Beach became world famous thanks to Snoop Dogg, who featured the store’s VIP signage in his video “Who Am I? 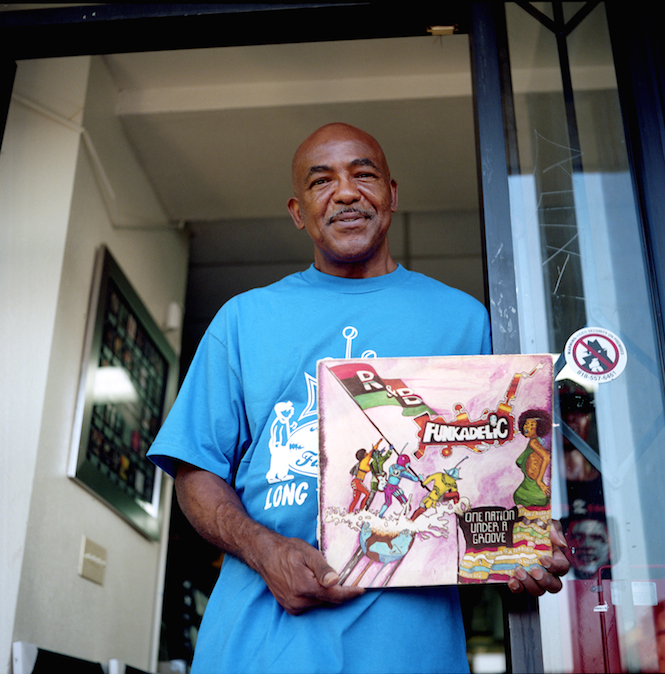 (What’s My Name).” VIP owner Cletus Andersen is also known for having a recording studio in one of the store’s back rooms, which ultimately became a place that neighbourhood kids could go. 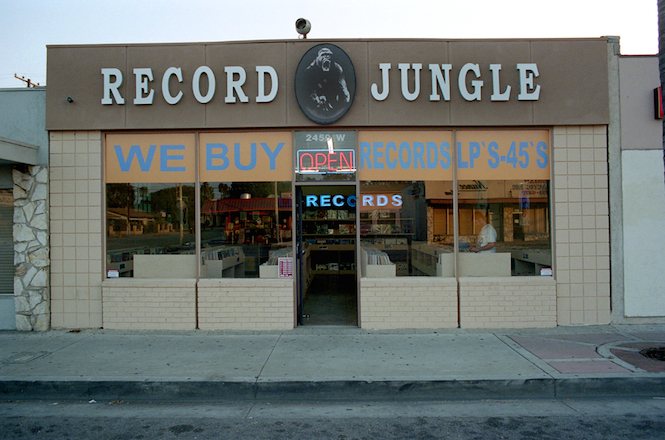 Another notable owner is Kevin Donan of As the Record Turns on Hollywood Boulevard, who played drums and toured with Parliament-Funkadelic, and later helped rappers Dr. Dre and Easy E find sample tracks for their music. 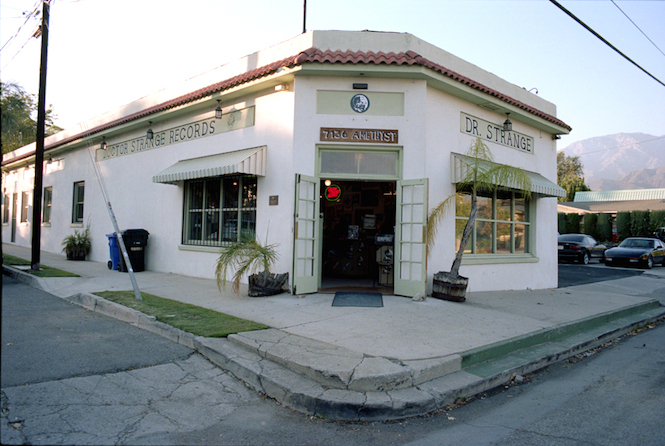 Also well-known on the circuit are brothers Perry and Paul Tollett who turned an old thrift store into music venue the Glass House which has become a hot spot for bands warming up for the annual Coachella Valley Music & Arts Festival. 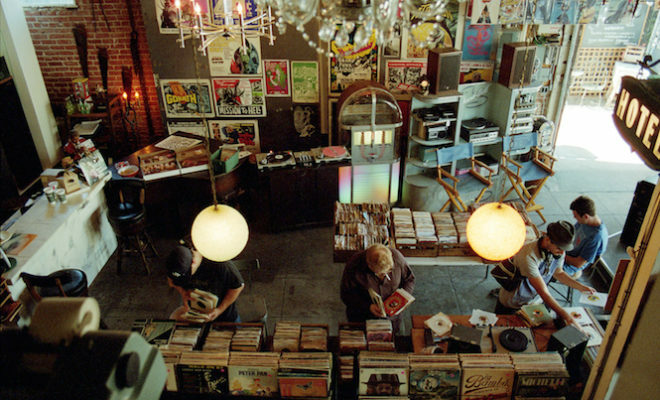 Its popularity inspired them to open a record store next door of the same name. 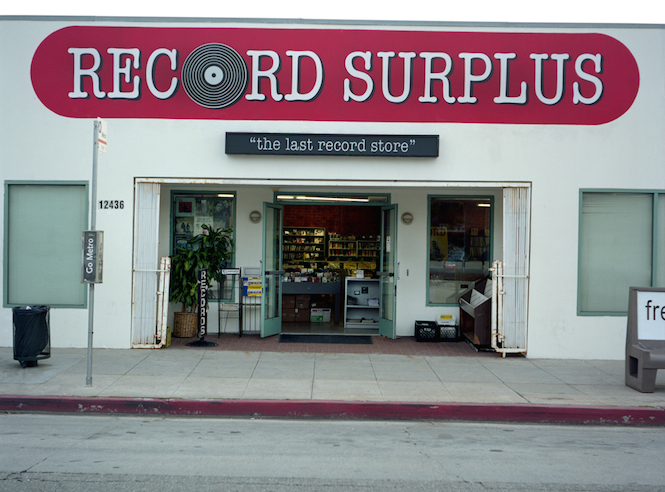 Sadly The L.A. area lost a gem of an owner in 2013 when Music Man Murray passed away aged 91. 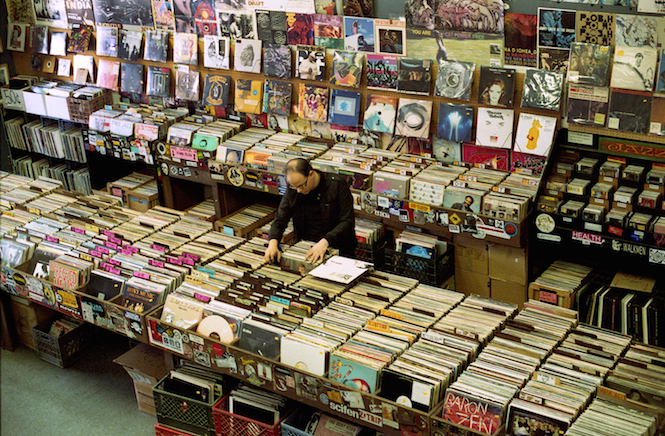 H owned his record store for more than 40 years and had one of the largest vinyl collections that ever existed. 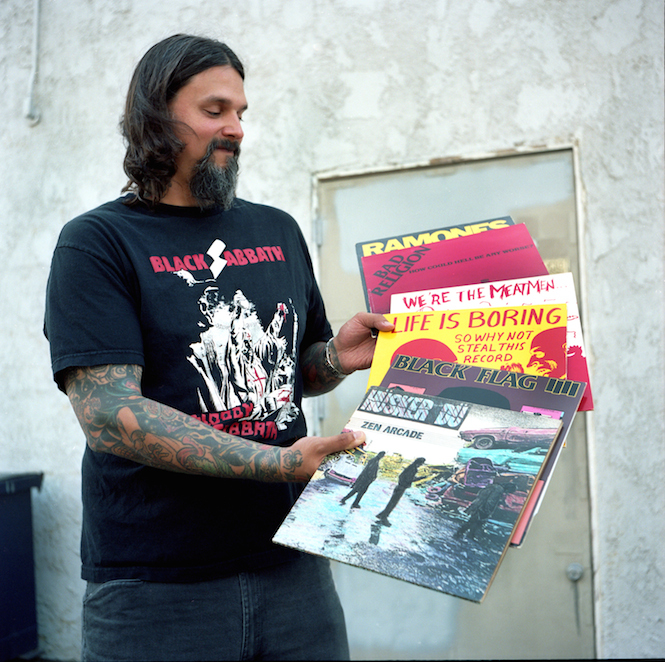 After he died the collection was sold and loaded in four tractor-trailers trucks to its new owner. 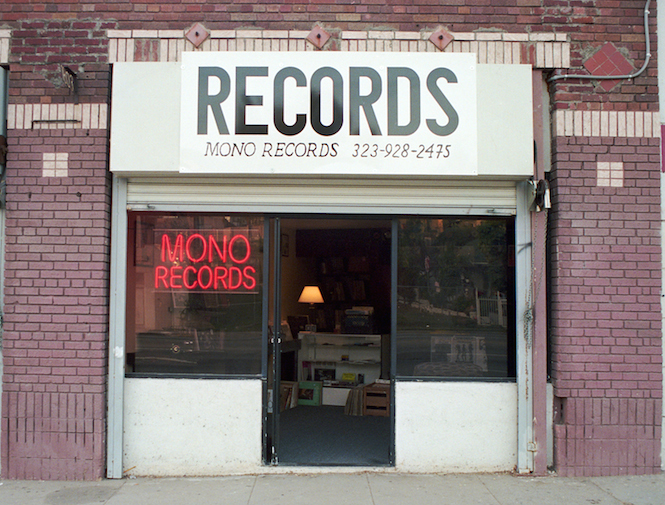 In recent years, more indie stores have been popping up in trendy areas of L.A. like Eagle Rock, Silver Lake and Highland Park. 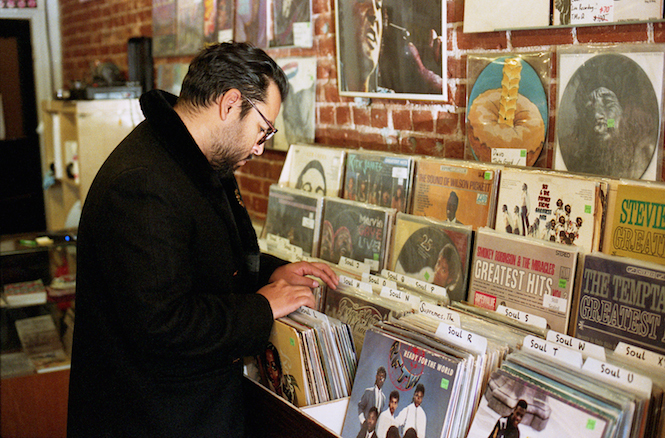 The resurgence of vinyl has allowed young entrepreneurs to open up stores, using live performances and pop-up clothing shops to bring in new customers. 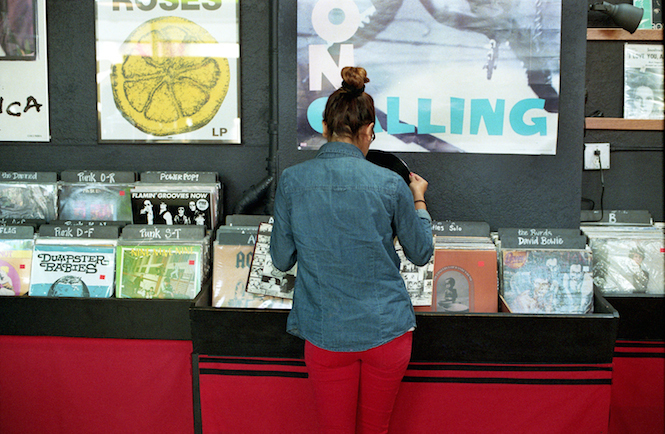 What makes vinyl record stores in California unique is the hodgepodge of customers created by its unique geographic location: sleepy beach cities and inner city hip-hop vigour meld to form a diverse and lively record store culture. 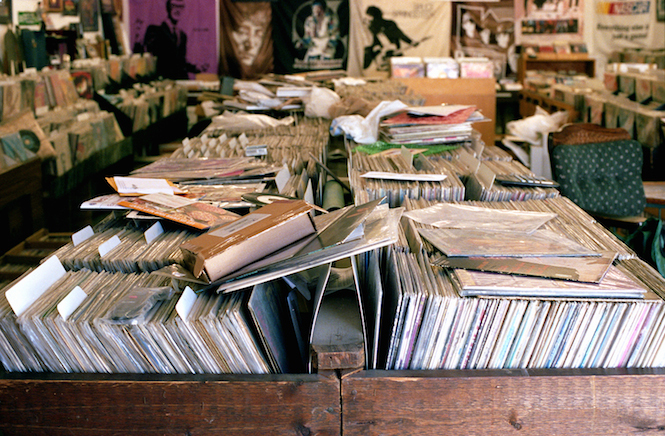 How accurate will the "official" vinyl chart be?